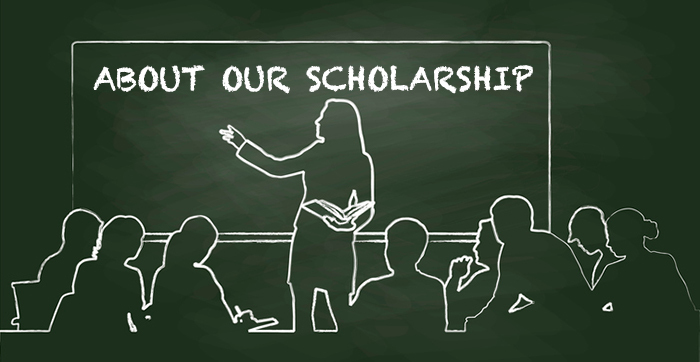 Our annual scholarship is open to all Massachusetts Building Congress (MBC) Corporate Members, their immediate families, and their employees (see application for all Rules and Guidelines). We have increased the eligibility by allowing graduate students to apply. Applications will be reviewed and finalists selected by the MBC Scholarship Committee, which will consider the following: academic record, interest in AEC, AEC or related disciplines experience, extracurricular activities, and financial need. All proceeds from the 20|30 Club yearly events fund our annual scholarship(s) awards. Awards amounts and quantities vary each year based on the quality of applicants. Applicant must be enrolled in a college or university. Applicant must be enrolled in an accredited program for architecture, engineering, or construction management (AEC) and/or related disciplines. Applicant must be an immediate family member of a member in good standing of the Massachusetts Building Congress (MBC), or an employee of an MBC member or any interns working for an MBC member within the last year (Aug. 31, 2017–Aug. 31, 2018).